Our Future City invites you to the first of a series of monthly #BeCollective meetings, which will focus on aspects of the arts, culture and creativity for children and young people in our city. Mark Davyd, CEO of Music Venues Trust, CEO of Rhythmix, band manager and winner of the CC Skills Music Skills Award 2017. Mark will talk about what we can learn from Music Canada about joining up music industry and music education. Chelsea Rixson, Live and Music Creation Officer at Brighton Music Office. Before making a move into the Music Industry, Chelsea was a Project Manager for a Global Collaboration Services organisation in London. Starting with running live music events in Brighton and management of bands, Chelsea now runs the Brighton Music Office. 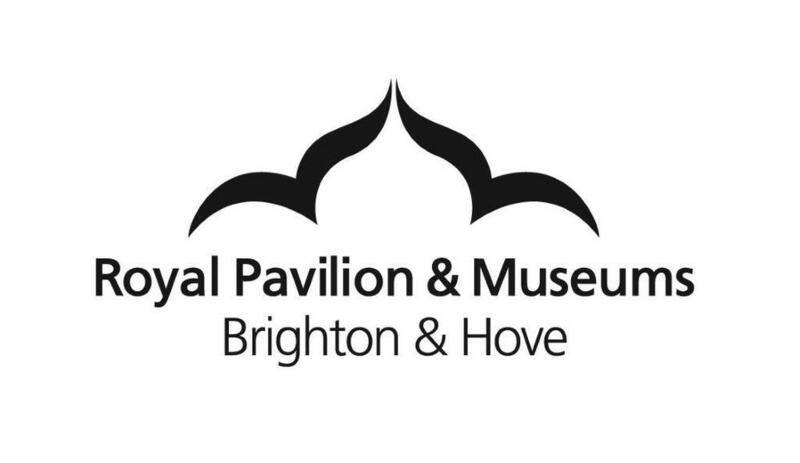 The Brighton Music Office has conducted key research into how the music industry works in Brighton and aims to provide information and resources to support and grow Brighton's music scene. Chelsea will share Brighton Music Office’s findings from mapping Brighton as a music city, including recommendations around progression routes into the music industry for young musicians, commissioned by SoundCity, the music education hub for Brighton & Hove. Five minute spotlight from Adam Joolia, Director of AudioActive. AudioActive’s mission is to develop and provide access to a range of inspirational experiences and interventions that support young people to reach their full potential. Adam will join us to talk about the exciting work going on with young people in the city through AudioActive’s projects. This will be followed by a facilitated discussion and a chance for you to share your ideas and insight with the OFC team. These monthly events are designed to be informative and entertaining social events for anyone interested in arts, culture and creativity and how they can improve the lives of our young people and transform the future of our city. The events will share national and international best practice, showcase local case studies and provide a space for you to connect to other people and input into Our Future City. 6 July – Our Happy City: How the arts are helping with children and young people’s wellbeing (please note this event has been rescheduled from 8 June).